I’ve always been prone to colds, sinus infections and it’s rare that my throat wasn’t hurting every other month or so for as long as I can remember. In November of 2016 I got a pesky tonsil stone that was quite painful. It wouldn’t go away until one day, it finally did. I was so relieved after weeks of constant irritation. But the next day, I had a new one. This cycle continued for the next 6+ months. My ENT (Ear Nose and Throat doctor) tried various nasal sprays to try and help the problem, but it didn’t. Finally, we had no choice but to remove my tonsils. That was exactly one year ago. My ENT, whom has known me since I was six, started chuckling. Me: *why am I being judged right now? 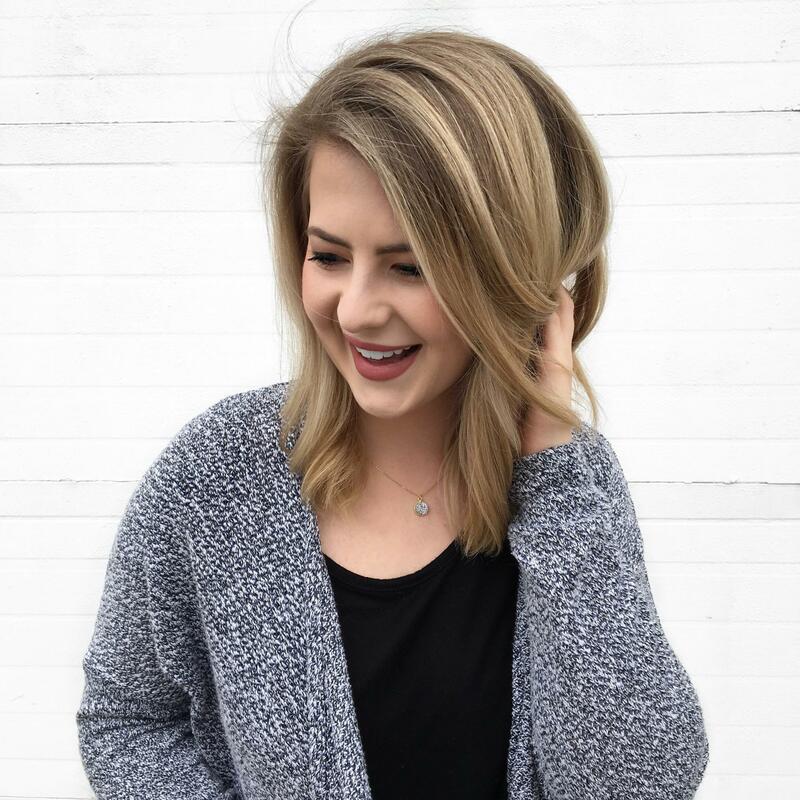 I always thought heartburn was like you see in the commercials – constant burping, the feeling like your throat is on fire and an upset stomach. I didn’t have those issues. My doctor explained that *shocker* those commercials have been exaggerated and most people experience symptoms like I was having, they just don’t know it’s heartburn. I was put on heartburn medication and had to give up coffee, red wine, late-night snacking and needed to stick away from acidic foods. After two months, my symptoms had improved, but I was still only about 65% better. Starbucks drink: My old order at Starbucks was a triple grande nonfat vanilla latte. When I would get iced lattes, I’d get a venti with 5-6 shots (yes I’m aware how unhealthy that is). 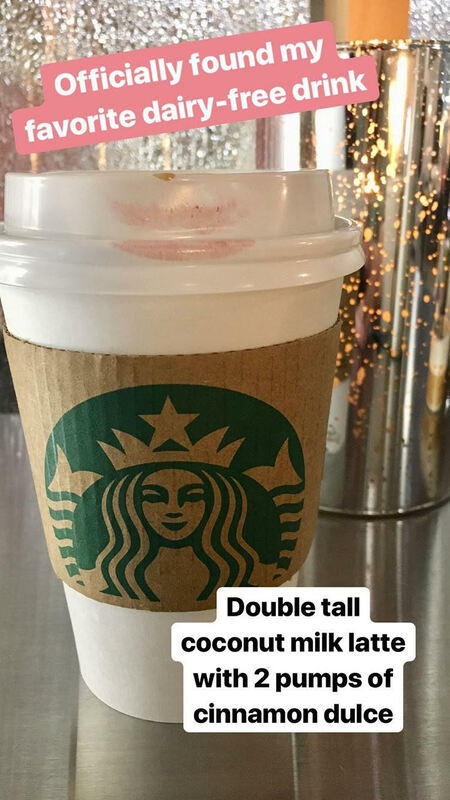 Now, I’m down to a double tall coconut milk latte with 1-2 pumps of cinnamon ducle syrup. Any more than that and it’s too sweet for me. Milk: PEA MILK! Yes, you’ll get a few heads to turn when you say “pea milk,” but it’s delicious. 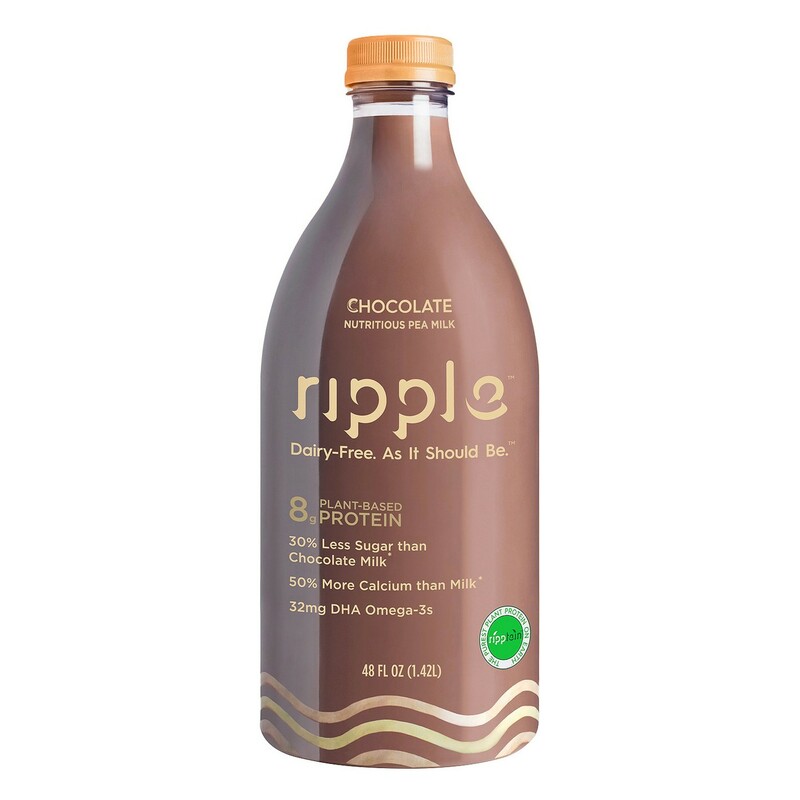 I like the Ripple brand, which I find at Target. The unsweetened version does not mix with coffee and separates, but the vanilla and chocolate mix just fine. 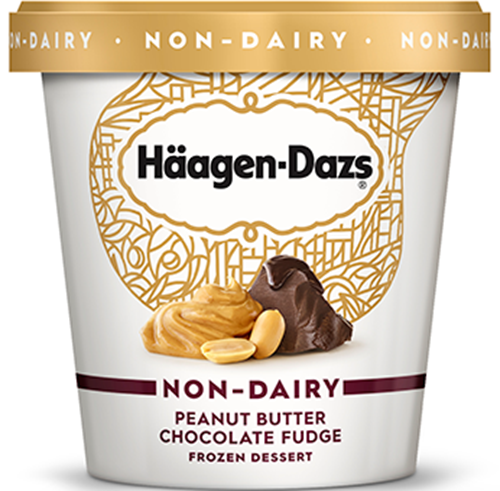 Ice Cream: Most dairy-free ice creams I was trying had one of two problems – they were either too icy and not rich or left a weird film in your mouth. This ice cream is dangerously good. Another great non-dairy ice cream solution: a Yonanas machine! Look it up and change your life forever. FAIL: Ben & Jerry’s Almond Milk Ice Creams – it’s like bad unsweetened almond milk with a strange after taste. 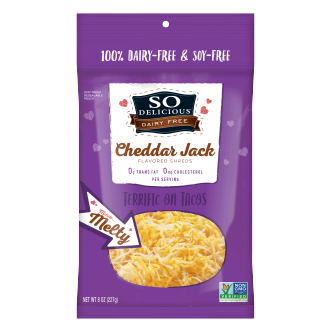 Cheese: This one is going to take some more research but for now, I really like the So Delicious Cheddar Jack. It sort of tastes like the same cheese on Doritos, which I’m not entirely upset with. It’s not the greatest in the world but does the job to sprinkle on eggs. Despite what the packaging says, I’ve found that vegan cheeses don’t really melt and get creamy like dairy cheeses, so that’s something to note. 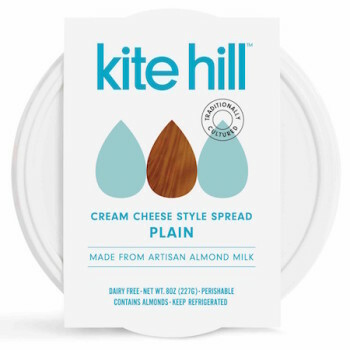 Cream Cheese: This Kite Hill is really light and creamy, very similar to whipped cream cheese. It doesn’t have an overpowering cream-cheese flavor, but somehow they managed to get a little hint of it in. Spread on a bagel or toast, it’s hard to tell the difference. 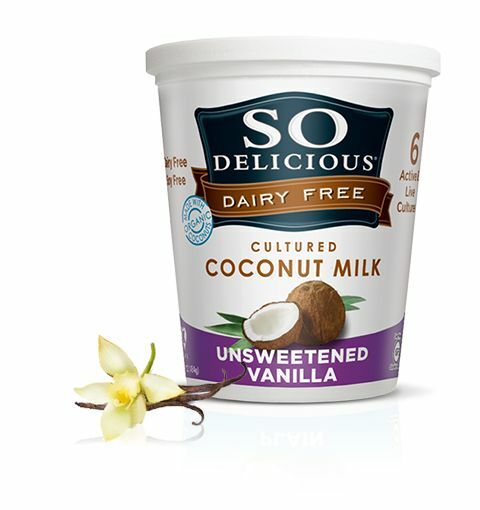 Yogurt: The only difference between the So Delicious Coconut Milk yogurt and its dairy counterparts is that it’s a little thinner than say you’re average yoplait. Other than that, it’s really delicious and the taste is great. I’ve also had the plain and I promise it doesn’t taste like coconut if you’re afraid of that. 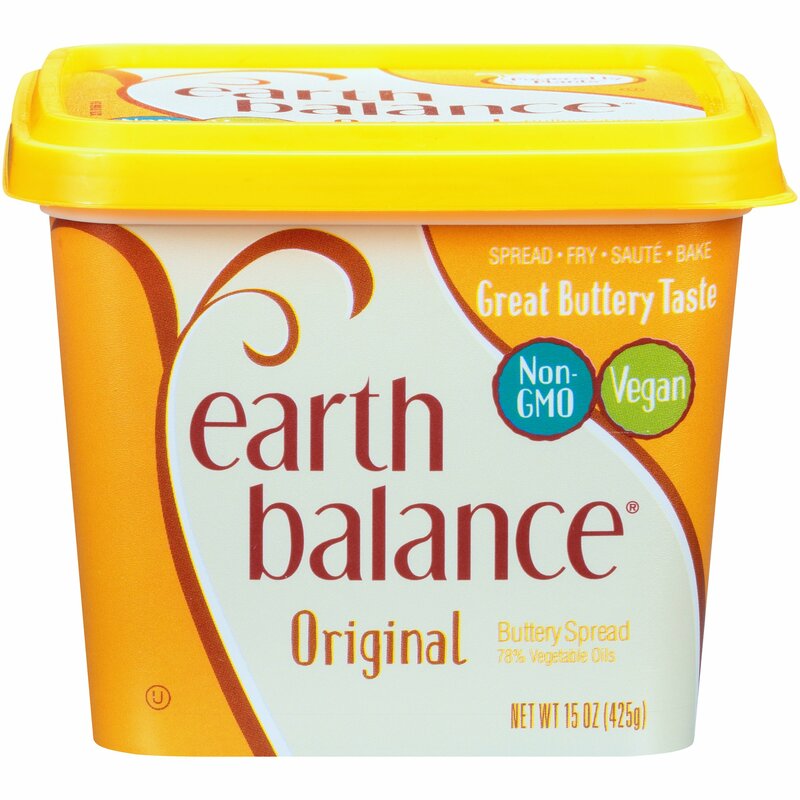 Butter: This vegan butter is a super easy switch to make. Guarantee you wouldn’t know the difference. Earth Balance did a great job with this one. I hope that this post is helpful for those of you looking to make a switch. I still eat dairy sometimes but notice a significant difference in my heartburn when I do. The medication I am on definitly helps, but the diet changes have really made a difference. If you have any favorite vegan cheeses, please leave a comment down below so I can check them out!